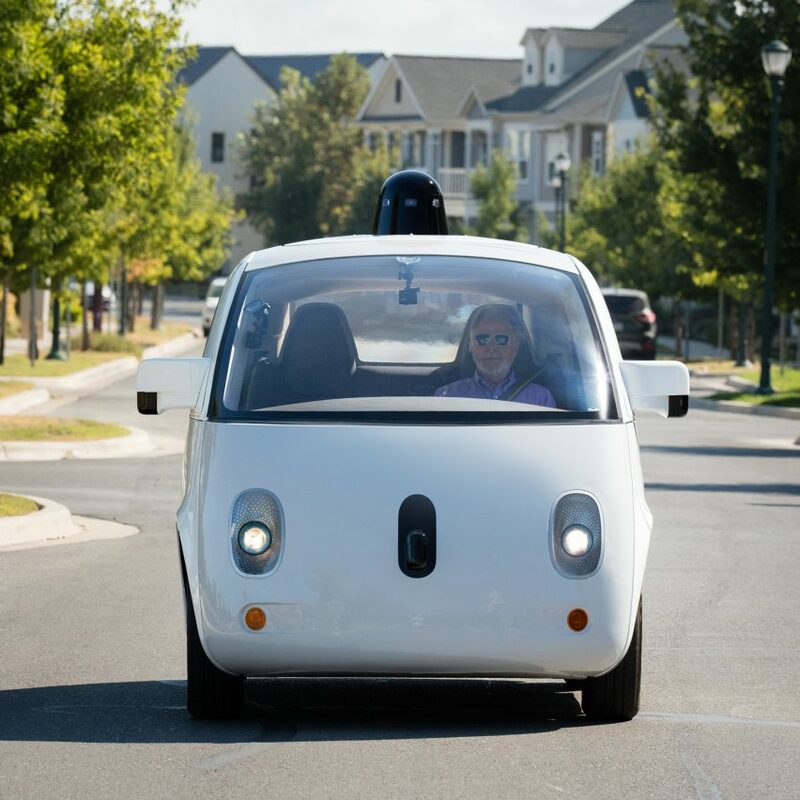 Waymo, Google’s self-driving car spin-off, has been granted a patent for a design that would see its vehicles automatically soften if they collide with a pedestrian. The patent, granted last week, focuses on the car’s exterior and the way it could “alter its rigidity” when it detects that it is about to hit a human. It would do this through mechanisms located across the car’s surface, which Waymo calls “tension members”. The car’s motion sensors would identify the potential collision before sending a signal to the tension members. These would then respond by altering the rigidity of specific panels – therefore lowering the impact on the human that the car is about to hit. The patent details a number of ways this could happen. One would see the car made up of corrugated sections that fold when the tension members are triggered, while another suggests sections of the car would have parts that move in relation to each other to absorb any impact. It also predicts that the system would be able to recognise what it was about to hit, classifying it as either animal, cyclist or pedestrian. Although currently only an idea, the patent shows that Google is responding to concerns over pedestrian safety, following an incident when one of its vehicles collided with a public bus in California. “Collisions involving at least one vehicle occur frequently and often cause serious harm,” the patent reads. 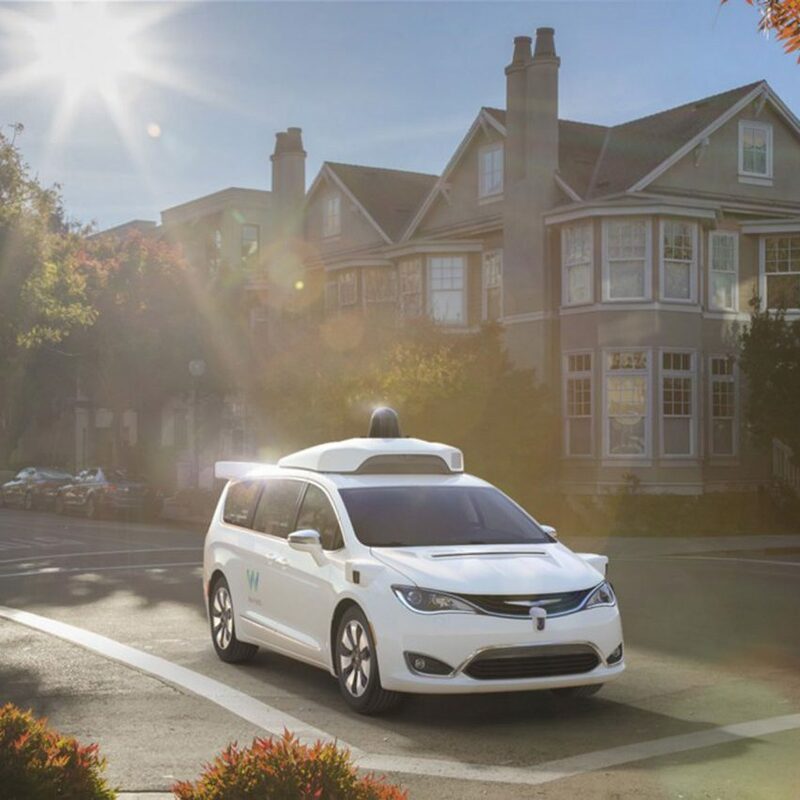 Google announced in 2016 that its self-driving car project would continue life as a separate entity named Waymo, a subsidiary of Google’s parent company, Alphabet. Later that year, the company unveiled the first vehicle under its new name – a driverless Chrysler minivan.